16 - How you can contribute to the clan or why do think that we are the clan for you? = Impeccable sense of humor. welcome back Deca, just make sure you check in every once in awhile, lol! Deca, please try not to get booted again. 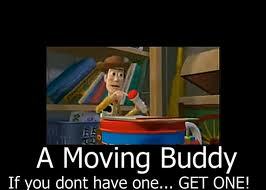 Just make sure that you pack your things so that you can make the move with us here in the near future.